Here’s another bunch of new covers I stumbled upon in the last days, hopefully some of them will me new to you as well! 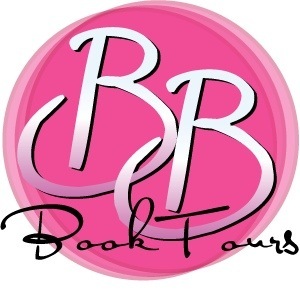 First stop is a book I’m really anxious to get my hands on! 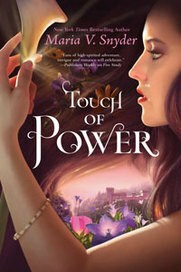 It’s the beginning of a new series by Maria V Snyder, and it’s called Touch of Power. Release date: December 20th, 2011. I prefer the UK cover BY FAR, If you live in the UK and would be willing to pre-order that one from book depository for me (I’ll pay you with paypal) then please email me (tyngauf(a)gmail.com)! 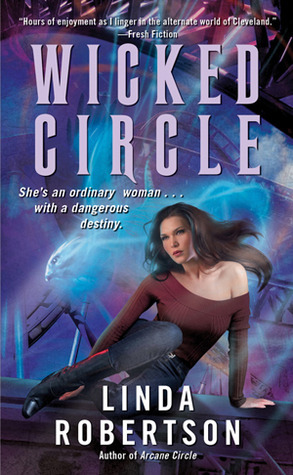 Up next is Persephone Alcmedi #5, by Linda Roberston, Wicked Circle! 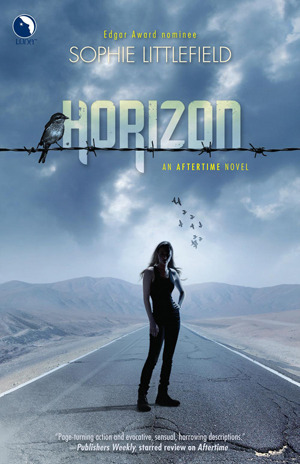 Now onto, Horizon by Sophie Littlefield, the third book in the Aftertime series! No description available for that one just yet, but it’s scheduled for release on January 24th, 2012. 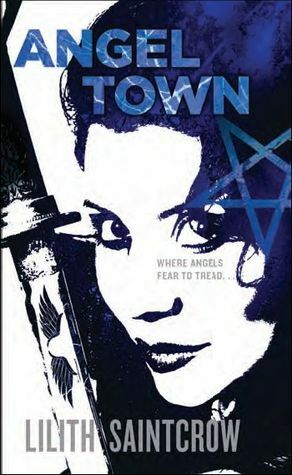 Here’s another series I follow, even though I’m not up-to-date, the sixth installment in the Jill Kismet series, Angel Town by Lilith Saintcrow. Release date: October 25th, 2011. I’m almost done! 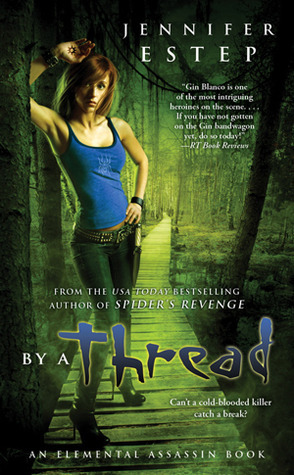 Now it’s By A Thread by Jennifer Estep, the sixth book in the Elemental Assassin series! For some reason, this one is my favorite in the series. I just love her expression! And last, but certainly not least, we finally get to see the cover of Insurgent, the sequel to Divergent by Veronica Roth and I’m DYING to read that book! 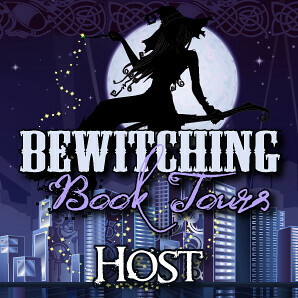 No description available yet, but we can expect this book in 2012! OMG, OMG I love the cover for Insurgent! Love it!! I've only read one of Maria's books so far (Poison Study) and it was amazing. I really need to read more, more, more, starting with the other two books in the Study Series. I like the US cover (that's the one on the left, yes?) it just seems all the more striking. The composition with the profile and the scenery beyond is mesmerising. 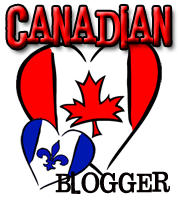 Thank you so much for sharing all these awesome covers! I agree with Mrs. Q, that the cover for Insurgent is stunning. I haven't read the first novel yet, although I've heard nothing but brilliant things about it. I think if its cover had been as striking as the sequel, I would have snatched it up right away. Wow loving the Touch of Power covers, they are so different but amazing. I love the colours in the US edition but the image and effects in the UK edition have a lot more pow xD. I am also loving the covers for Insurgent (much more than Divergent) and By a Thread. I am not loving the Horizon cover as much as the first two covers in the series though. I am guessing the hopeful feel is reflecting the mood of the third book - instead of ominous mist/fog we have a clear path ahead of us but, one it reminds me too much of the Mockingjay cover (with the colour scheme and the bird in the foreground) and two I think it would have been better if it looked like the model was walking away from the camera and moving on instead of just posing in the middle of the road. But I suppose she is no longer moving because she's found what she is looking for hmm...I think its the pose I don't like the most. @Mrs Q Me too ^^ The waiting is even worst because of it! I can't wait for Snyder's new series even though I haven't read any of her books yet. I prefer the UK cover too. Why don't you order it from Book Depository? I LOVE the cover for Insurgent! It's absolutely GORGEOUS! 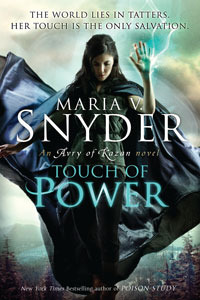 I can't wait for this, I LOVED Maria V. Snyder's Study series - I have no idea how many times I've read them over. LOVE LOVE LOVE the cover of Insurgent and can't wait to jump into a new series by Maria Snyder! I just love so much Insurgent cover!! OMG!! I need it now!!!! holly cow!!! Now that is cover love so much so that you'll have someone there buy it for you! Good idea! SQUEE! I absolutely adore both US & UK covers of Maria V Snyder book!!!!! OMGG! I need to get my hands on it ASAP!!! !